Dorothy Graham began a career in funeral service in 1957. She has worked in funeral service for over fifty years and opened her own funeral home in May 1997. Joining Dorothy in operating the family business are her husband, Nelson Graham, daughters Angela Graham-Robinson and Dr. Regina Graham, sons-in-law, Eld. Raymond Robinson and Raphael Hauser. Grandsons Ryan (age 12) and Joshua (7) will greet you at the entrance with a smile and welcome you to come inside. We are available 24 hours a day, seven days a week, including holidays. 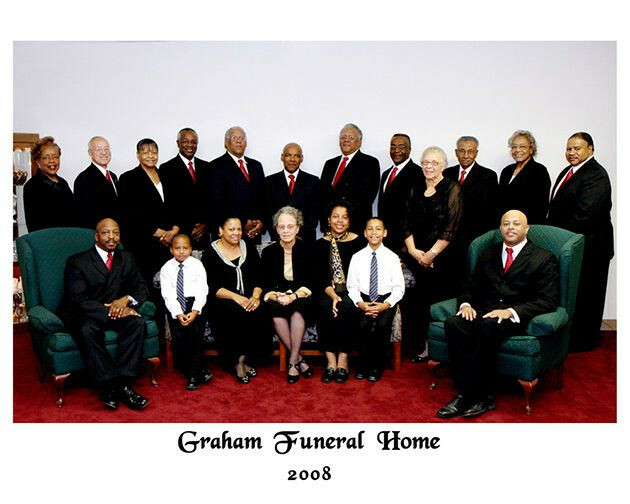 The staff at Graham Funeral Home is very much a part of our family and they add a special touch to the professionalism families receive. Raymond Robinson, Joshua Robinson, Angela G. Robinson, Dorothy Graham, Dr. Regina Graham, Ryan Robinson, and Raphael Hauser. Joyce Dalton, Rev. 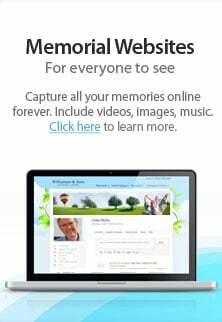 Norman Dudley, Pastor Nettye I. Barber, Bobby Bell, Ronald Williams, Nelson Graham, Donald Williams (deceased), Elliott Wilkes, Ruth Johnson, Henry Speaks, Rachel Carson, and William Peay.